It seems that Google introduced an annoying little bug in the most recent version of Chrome Beta, which just rolled out yesterday. After installing the update and launching Chrome Beta, hotword detection no longer works in the Google Experience Launcher or in Google Now through a different launcher. This has been confirmed on a Nexus 5 and Nexus 7 on our end. Both devices worked fine before launching the new Chrome Beta update (33.0.1750.31), then hotword detection failed universally, as indicated by the "hollow mic" icon in the search box. Rebooting the device fixes the issue, but like clockwork it will reoccur when Chrome Beta is used. The Moto X doesn't seem to be affected because it uses Touchless Control for its voice interactions. You can still tap on the microphone up top to manually trigger voice input – only the hotword is busted. Although, it's still annoying if you've grown accustomed to having this feature. 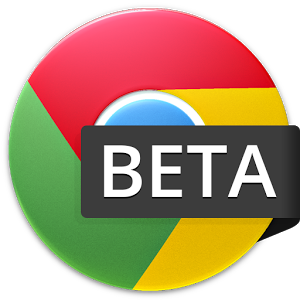 Sometimes, "beta" still means beta, even when it's Google. Expect an update to (hopefully) fix this soon.